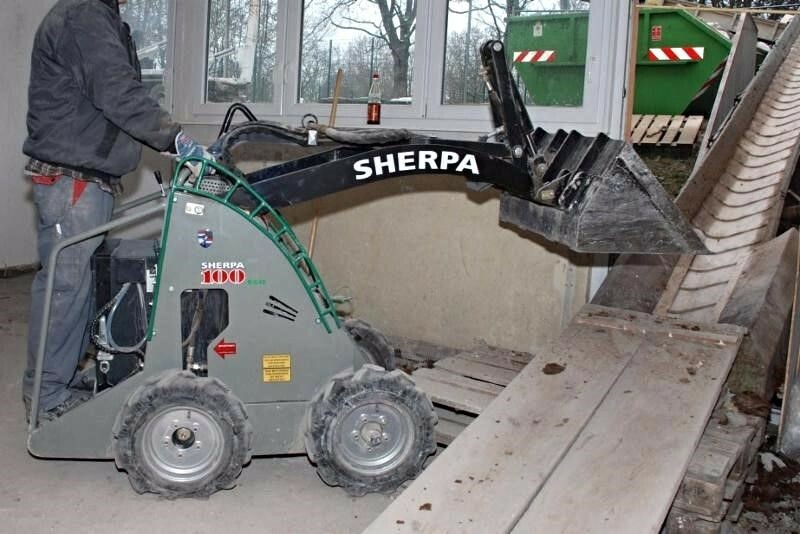 Rent or Buy Yours at Durante Rentals! 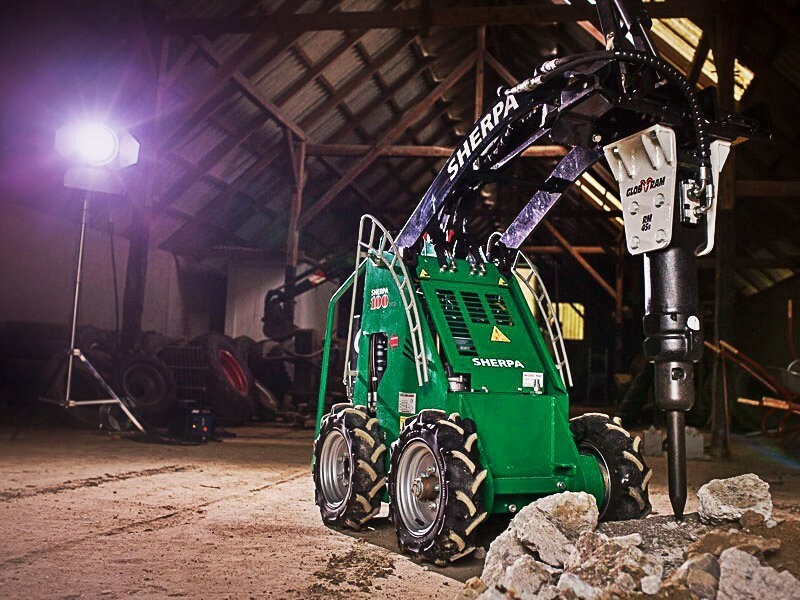 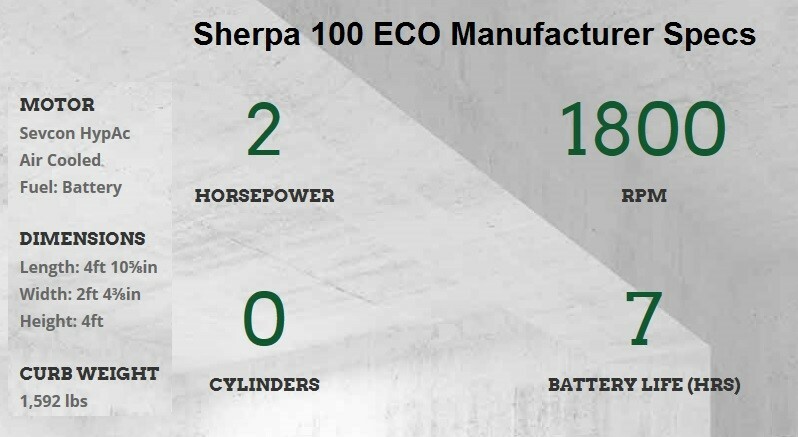 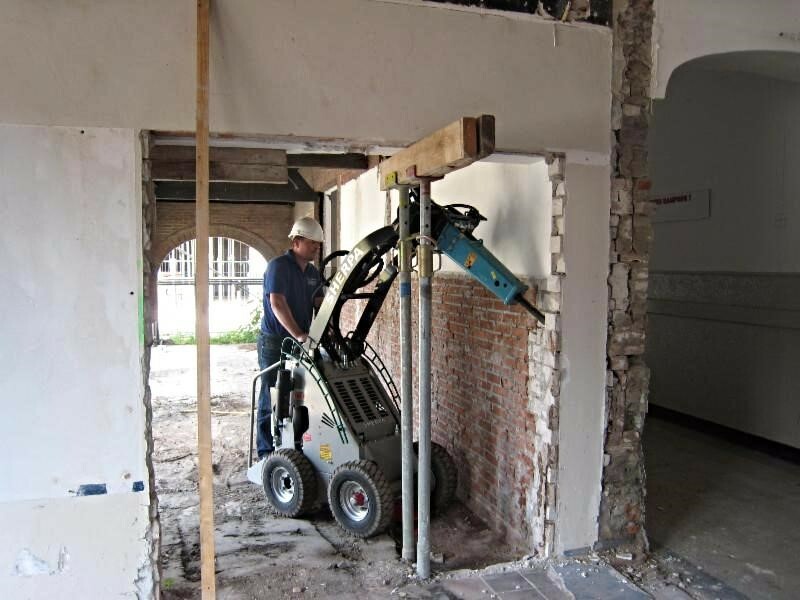 The environmentally friendly and compact SHERPA 100 ECO can now do the physically demanding indoor work that you used to do manually. This nifty machine is extremely quiet and doesn't produce any unpleasant exhaust fumes. 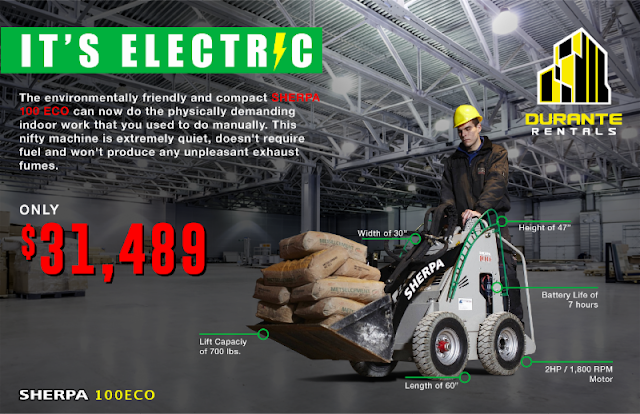 Check out the full manufacturer specs here.